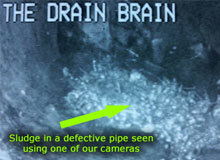 24 Hour EMERGENCY SERVICE 7 Days per week - Any Drain - Any Time! 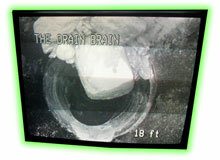 The Drain Brain specializes in the opening and cleaning of drains of all sorts and sizes. Since 1976, we have serviced residential, commercial and industrial accounts using traditional as well as state of the art equipment throughout the Greater Binghamton Area. 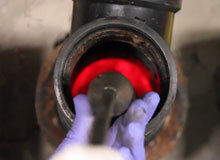 Our use of high pressure water jetting for cleaning to specialized camera equipment for locating and integrity verification has made us the contractor of choice and the first call for assistance to many plumbing companies and contractors in the Southern Tier.